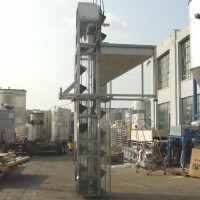 New England Bucket Conveyor soft unloader. KK & KK Pressure Sensitive Labeler. Labeler - Quadrel Labeling System Labeler. 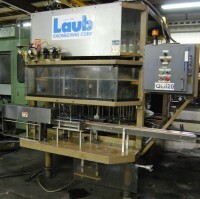 6 spout Gravity Filler by Electronic Liquid Fillers Inc.